USPA NEWS - Ancient Olomouc, Czech Republic, during the last week of August 2018, will become the seat of the Seamaster 2018 ITTF World Tour, Czech Open. 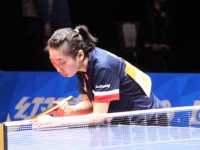 Ancient Olomouc, Czech Republic, during the last week of August 2018, will become the seat of the Seamaster 2018 ITTF World Tour, Czech Open. 196 male and 159 female table tennis athletes (from 38 and 37 world countries respectively) will compete for titles in several championships. The Championships will include the ones Under 21 Women’s, Under 21 Mens, Men’s Singles, Women’s Singles, Women’s Doubles and Men's Doubles. 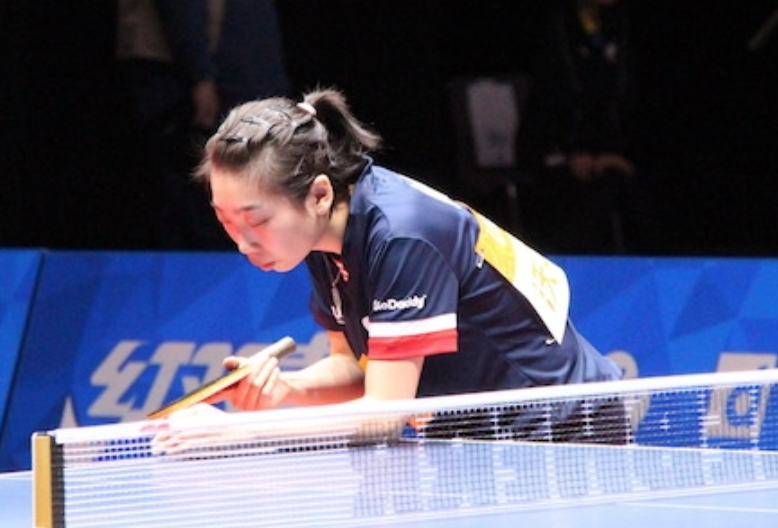 Leading Table tennis athletes will gatherer in Olomouc to compete and to claim the Titles. The competitions will start on Tuesday, August 21st, 2018 with U21 M and U21 W Round1 and MS and WS Qualification R1. Proceeding, it will conclude on Sunday, August 26th, 2018 with Women’s Double Final, Men's Doubles Final, Women’s Single Final and Men's Single Final. The Seamaster ITTF 2018 Chech Open will be conducted in the beautiful OMEGA Arena in Olomouc.